The original Globe and Mail building on the N/E corner of King and York. 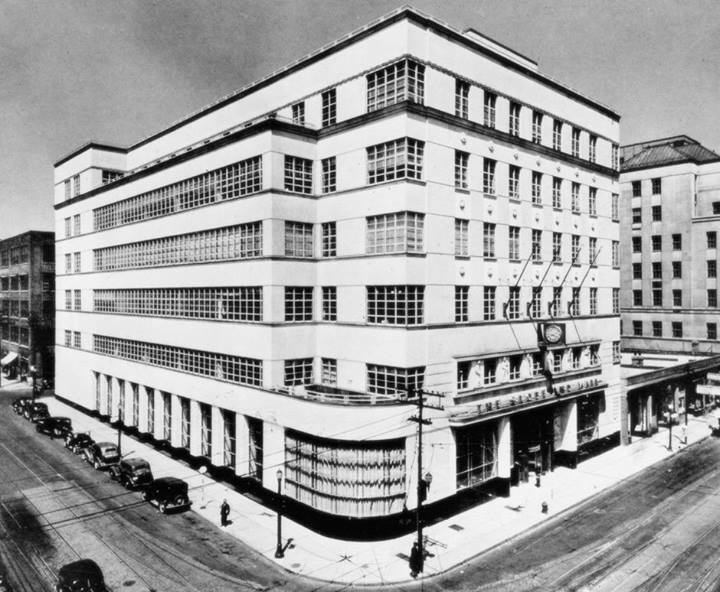 Built in 1937 in the Streamline/Art Moderne style it was demolished in 1974. At least the doors were saved. This entry was posted on January 1, 2014 by greg chown. 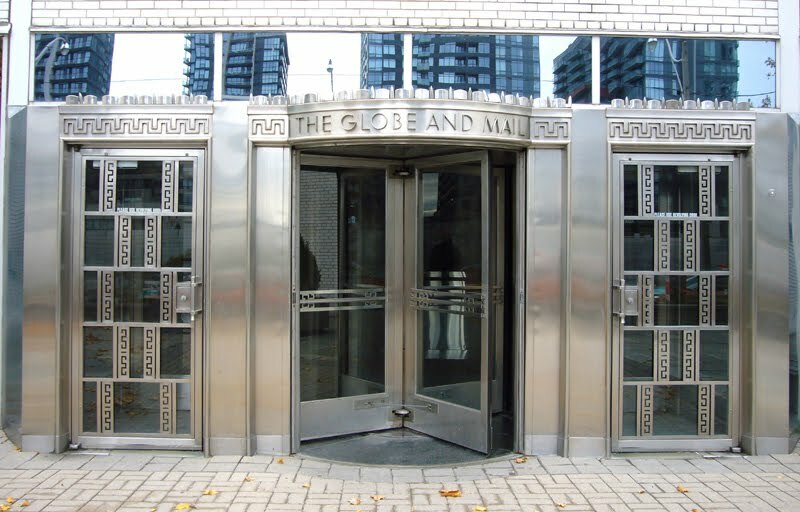 It was filed under Uncategorized and was tagged with Streamline/Art Moderne, The original Globe and Mail building on the N/E corner of King and York. Built in 1937 in the Stremline/Art Moderne style it was demolished in 1974., Toronto History.